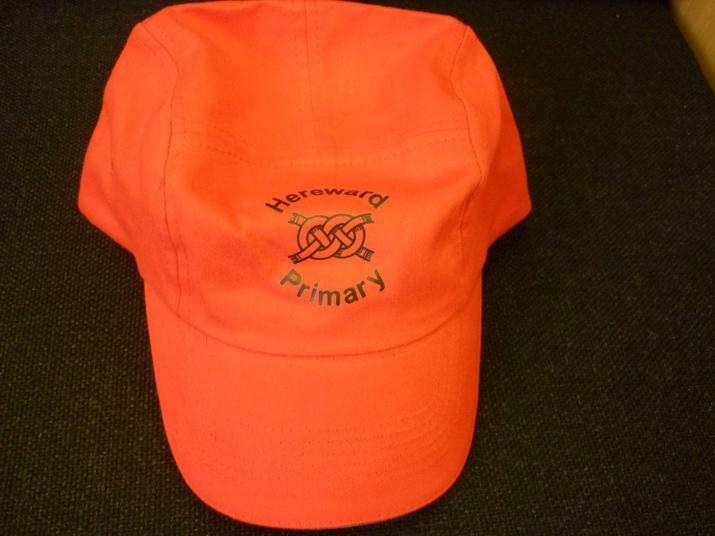 Hereward has a school uniform and it is expected that all children are attired in this. 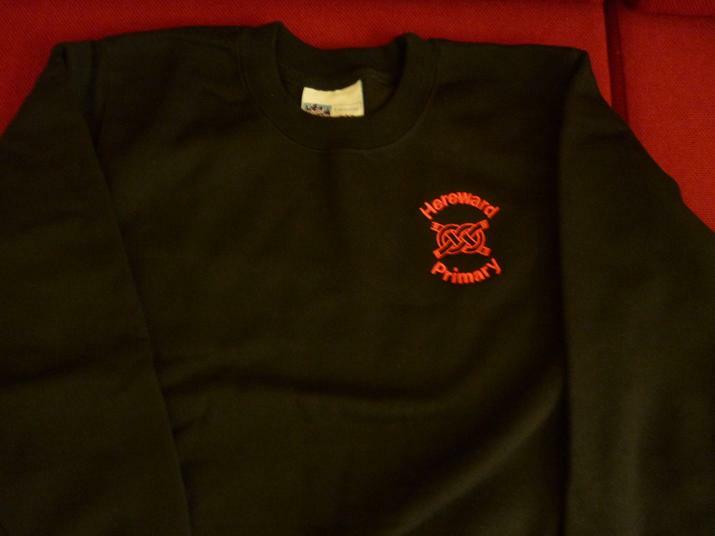 The school colours are black and red and jumpers and other forms of clothing (such as polo-shirts, PE tee-shirts, caps and fleece jackets) can be ordered from the school office. 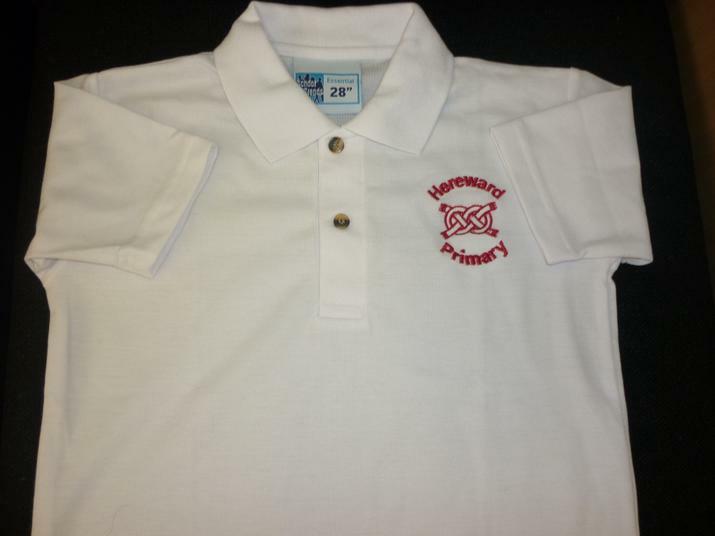 All of these items contain the school name and logo. As well, it is expected that children wear black trousers or skirts and black shoes. Shoes must be black and only low heeled shoes should be worn for safety reasons. Boots or open toed shoes are not permitted to be worn. All clothing must be clearly labelled with your child’s full name. 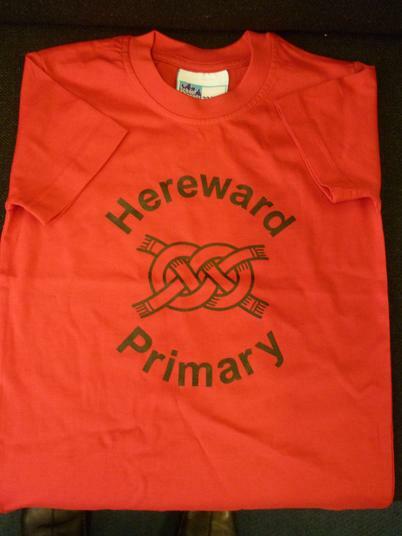 For Physical Education lessons, children wear black shorts and a Hereward tee-shirt. Plimsolls, not trainers, are essential for PE lessons. 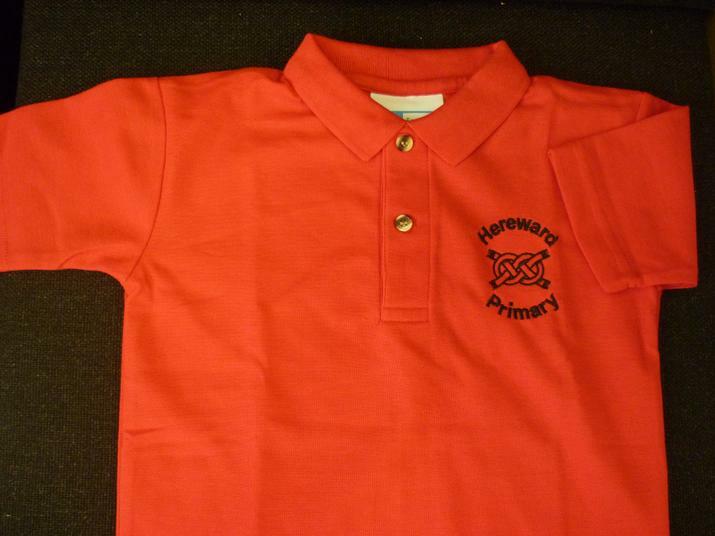 Please ensure your child’s name is clearly visible on all clothing.